An obvious one, but a good 'un. 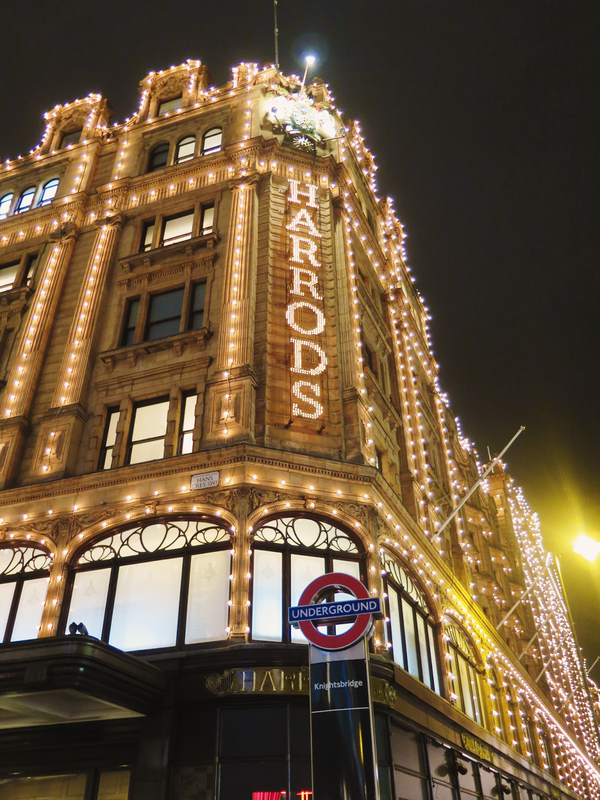 Even if you're not looking to buy anything, Harrods is a destination in itself. It always has special window displays, the hustle and bustle of the city, and stunning interior design. But if you are looking to buy, Harrods has nearly anything you could imagine. 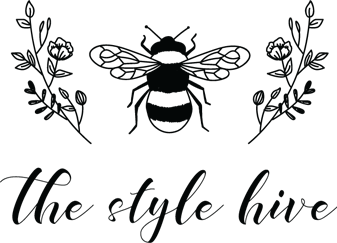 From top of the line linens to charming children's books, fresh seafood and luxury luggage, and of course designer duds. They even have several places to sit down and eat, including a cafe with some of the most delicious scones I've had in England. 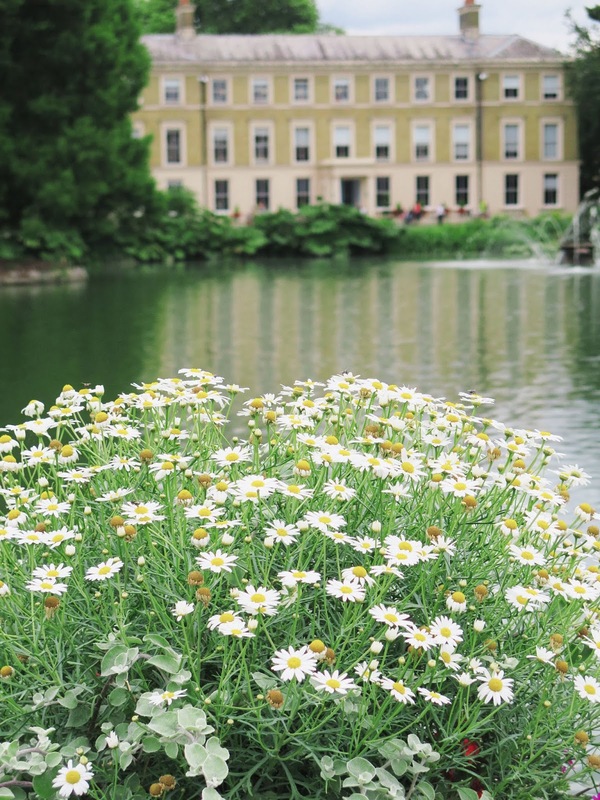 The area around Harrods is just as fun, too, with plenty more shopping and a few blocks away from Hyde Park. Note: It does get overwhelmingly crowded. The fun "Egyptian escalators" can be so packed it's a little scary - take the stairs! Or go early in the morning or late at night to try and avoid the queues. 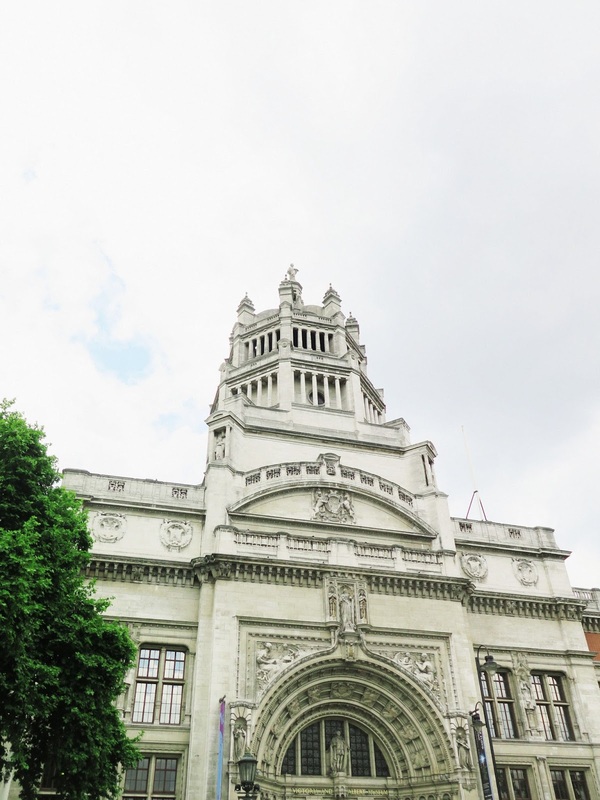 London is blessed with so many museums (though the politics of colonialism kind of drag some of them down, oops). 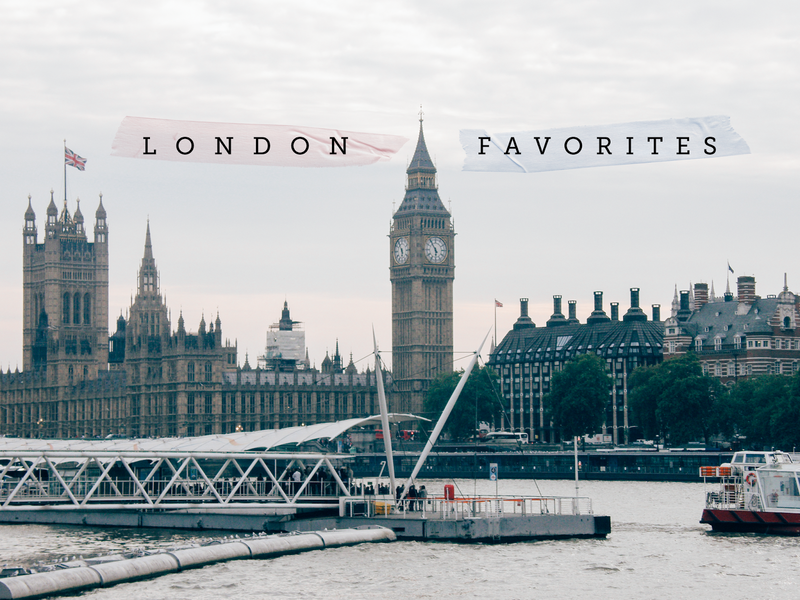 A few favorites of mine are The Tate Modern, The National Portrait Gallery, Sir John Soane's Museum, and The Victoria and Albert Museum. 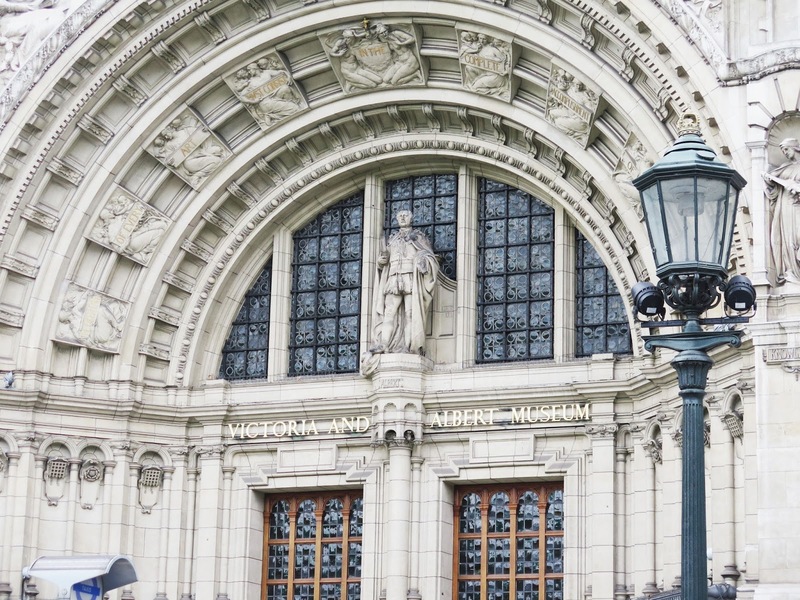 I love The Victoria and Albert Museum for its displays of gorgeous designs and textiles, fashion, and ironwork. But it also has classical and modern art, photography, and furniture! When we last went, they had an amazing exhibition of Dior gowns and other vintage couture. 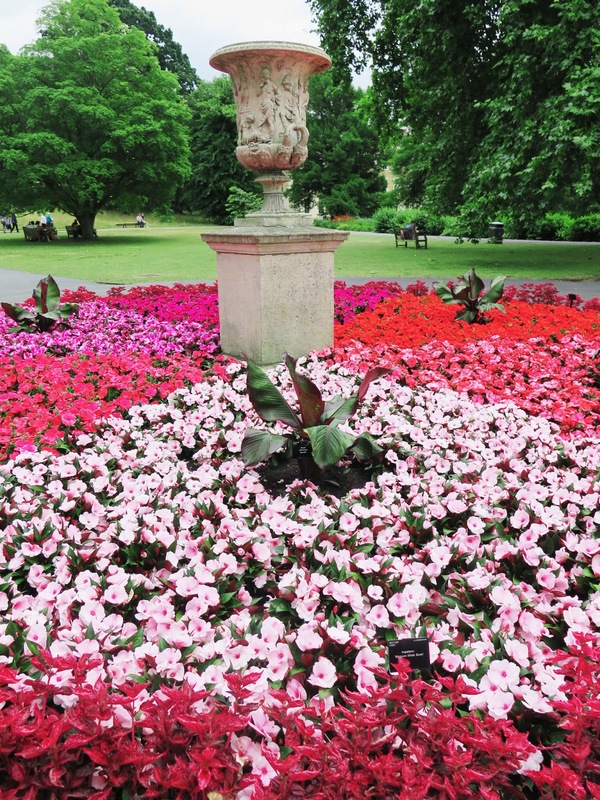 Plus it has a stunning garden with a fountain and beautiful blooms. 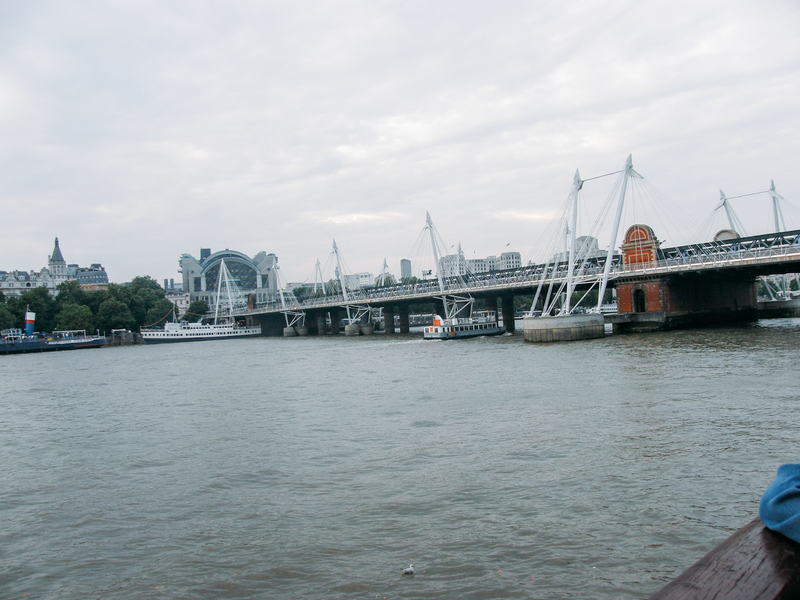 When I lived abroad in England in college, Southbank was my favorite place to go in London. 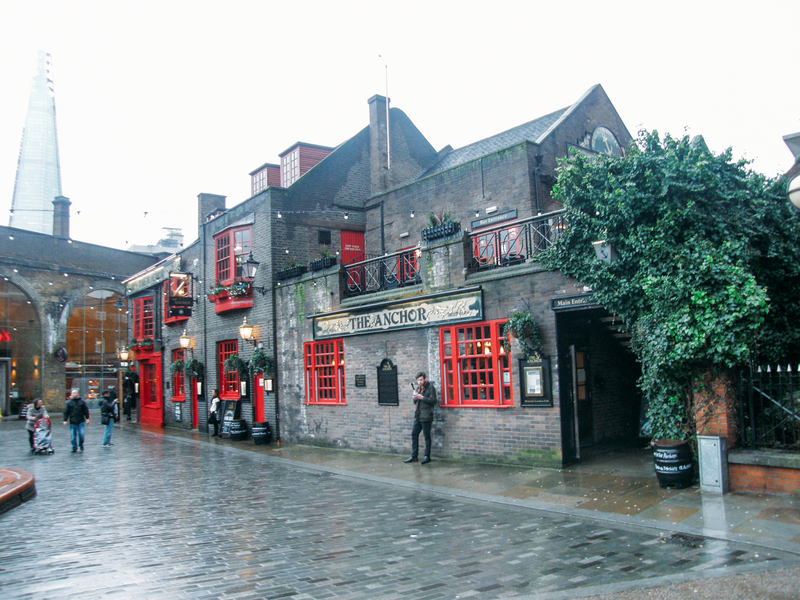 No matter the season, I loved to walk along the Thames and see this historic part of the city. 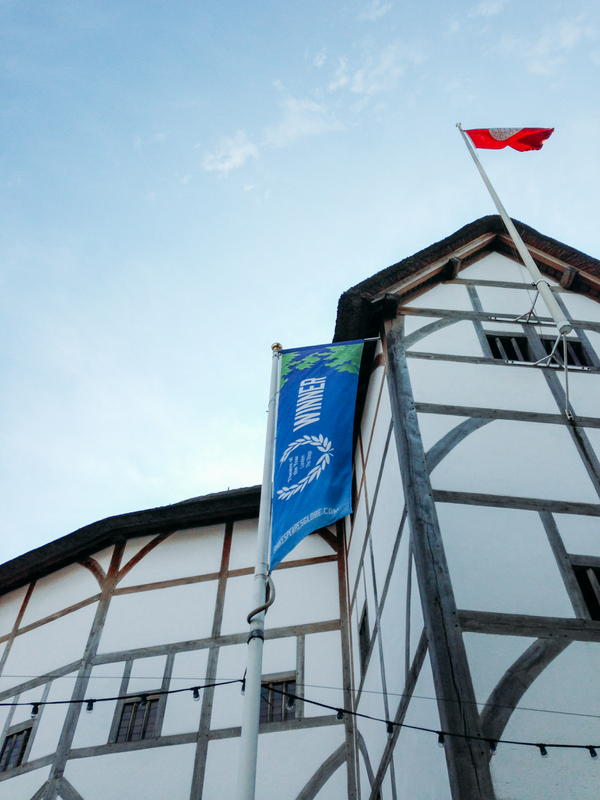 It's such a fun mix of old pubs, modern architecture, theatres and museums. And of course the London Eye, which I've never actually been on (long queues and overpriced in my opinion - you can get just as good views walking along the bank!). 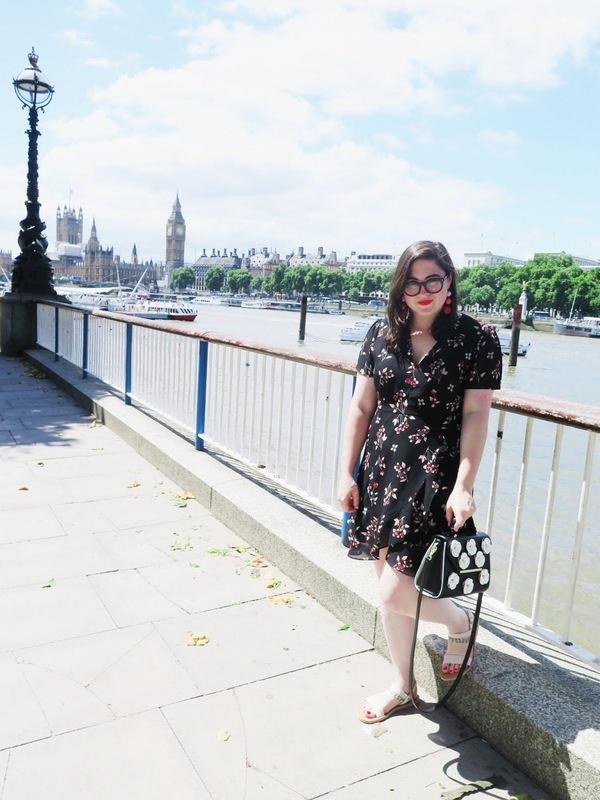 Some go-to's in Southbank for me are seeing old and new plays at The Globe Theatre and The National Theatre, checking out some modern art at The Tate Modern and fashion inspiration at the Fashion and Textile Museum, stumbling upon buskers, book stands, and carousels at the Southbank Centre, and just generally taking in the spectacular views! 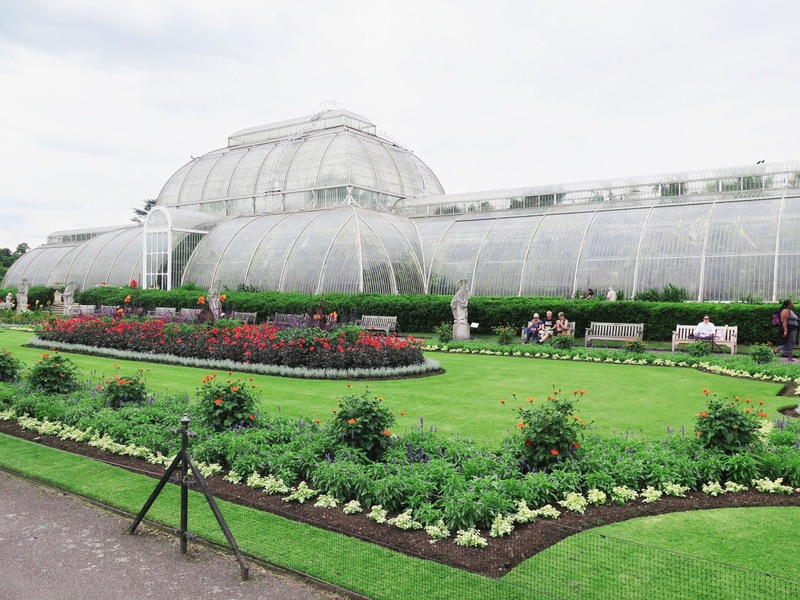 I only recently really learned about Kew Gardens and it was well worth making it a stop on a summertime trip! It's a bit outside of the city proper, and you can take a taxi or even a boat to get there (though the boat ride felt like hours, ha). 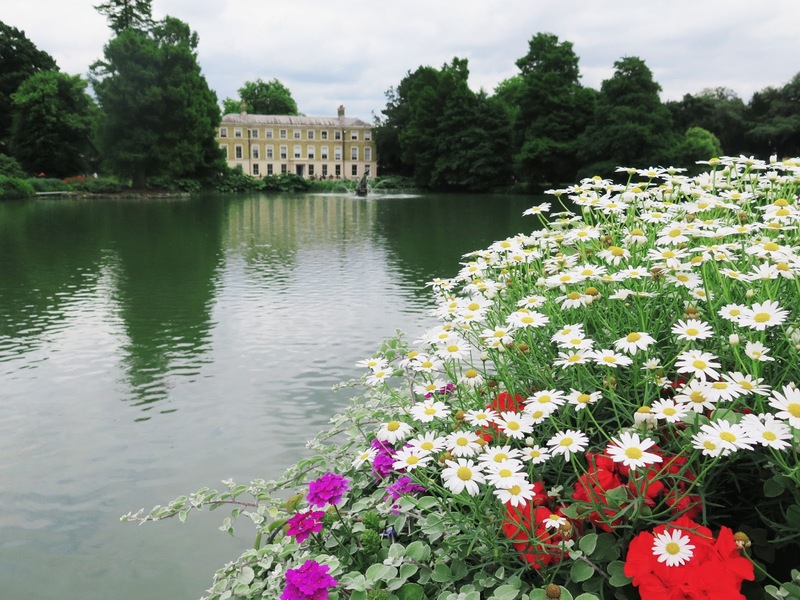 Obviously this outing is a bit weather-dependent, but the gardens are truly breathtaking. I'm not much of a flora expert, but even I could tell that Kew Gardens had an incredible variety of blooms. It was so peaceful to stroll around (ice cream in hand!) 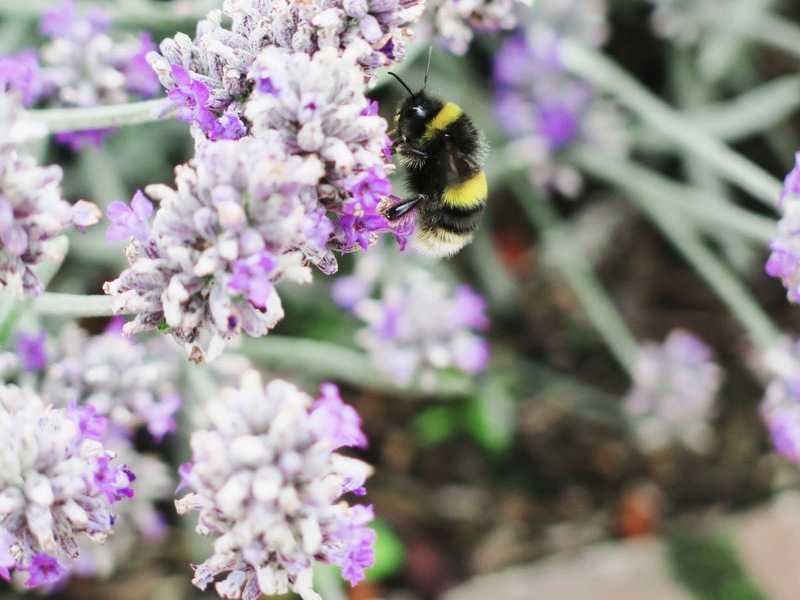 and I absolutely delighted in finding as many bumblebees as I could. 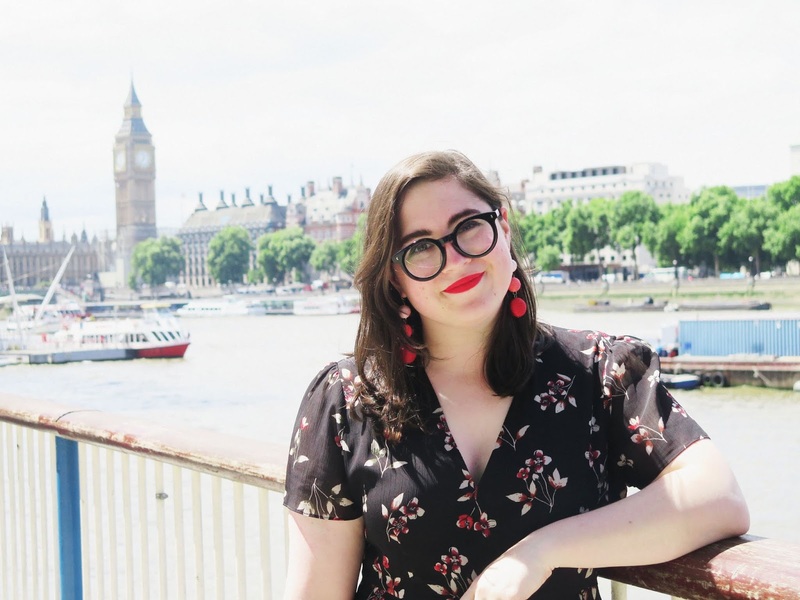 I'm sure I could make a whole shopping guide for London, but to be honest it'd be pretty basic - essentially wherever a Topshop or & Other Stories is. 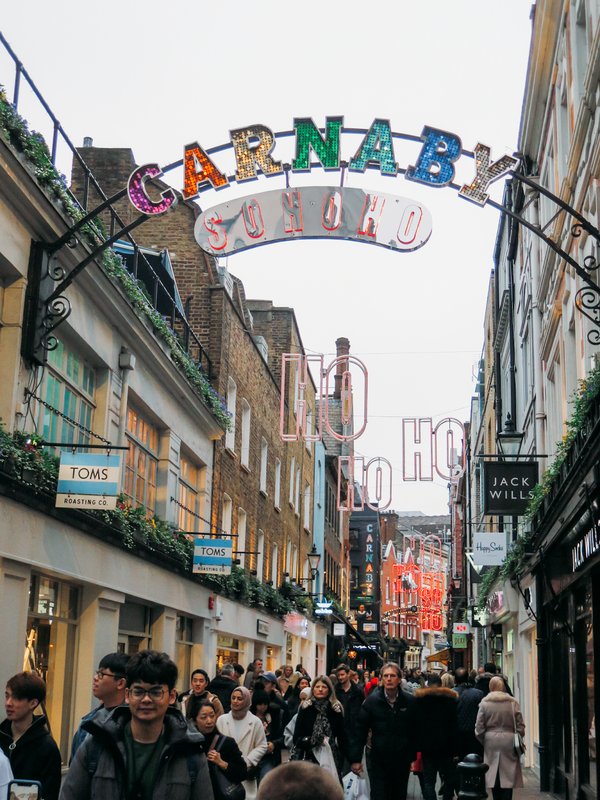 Of course Oxford Street and Regent Street are the prime shopping areas, but on a recent trip I enjoyed going a bit off the main road to Carnaby Street. 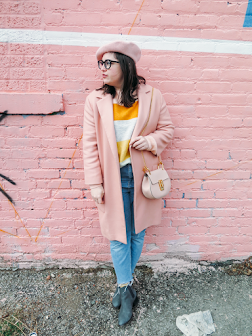 It's got the same vibe as it did in the sixties, with name-brand stores and some quirky boutiques. I'm not sure if they always do light displays, but they had one for both Christmas and the new Bohemian Rhapsody movie (love u Rami). 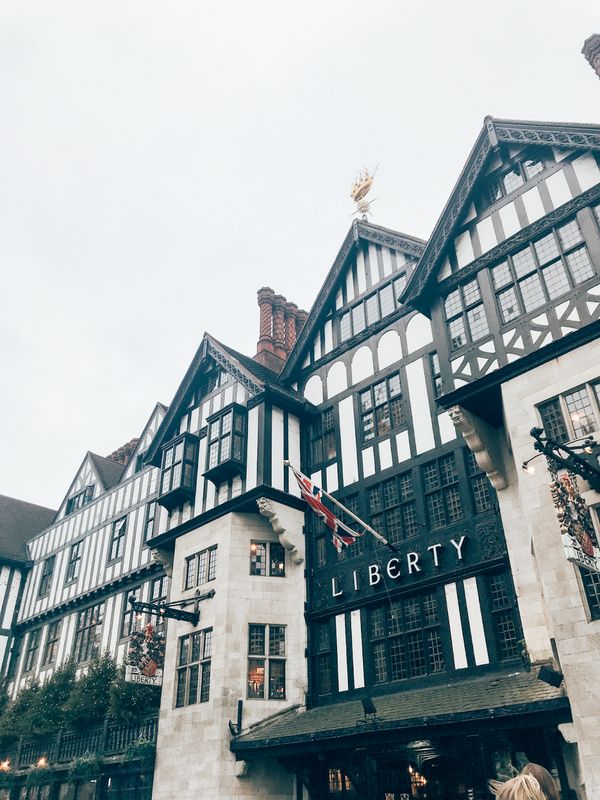 It's also around the corner from the famous Liberty of London, which has gorgeous fabrics, designs, and architecture. 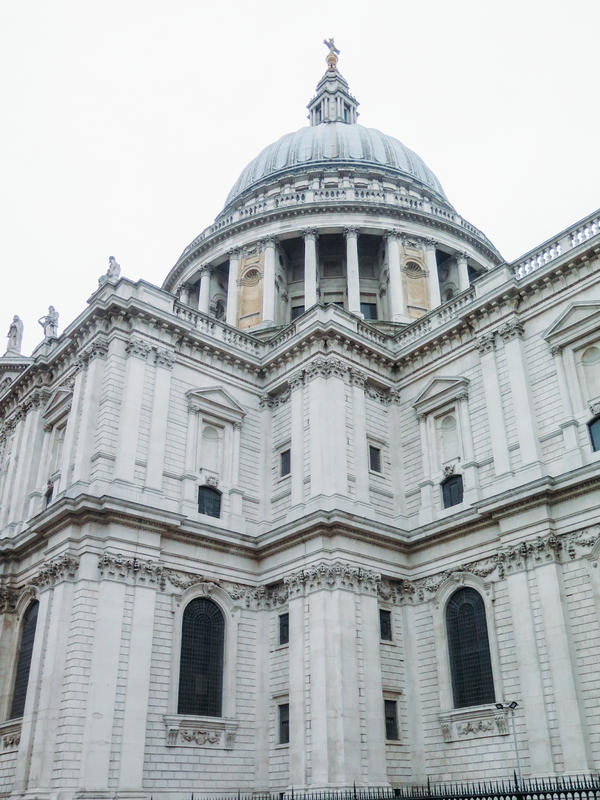 Even if you're not like me and took several art history and architecture classes, you'll appreciate the elegance of St. Paul's. Since it is so beautiful, it's usually quite crowded on the outside - the inside, I find, more reflects the sense of calm and peace of the building. 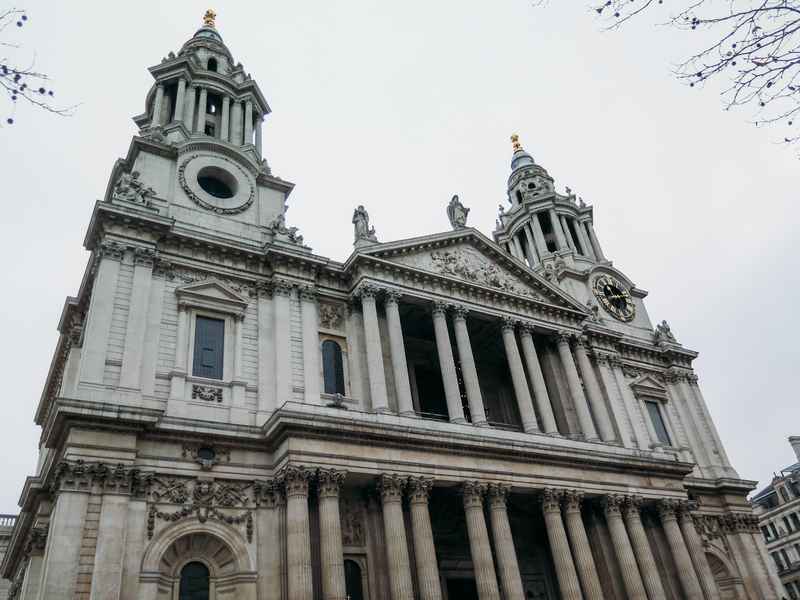 There is the beautiful baroque interior, a crypt, a "whispering gallery," and stairs up to the dome to see a spectacular view of London. 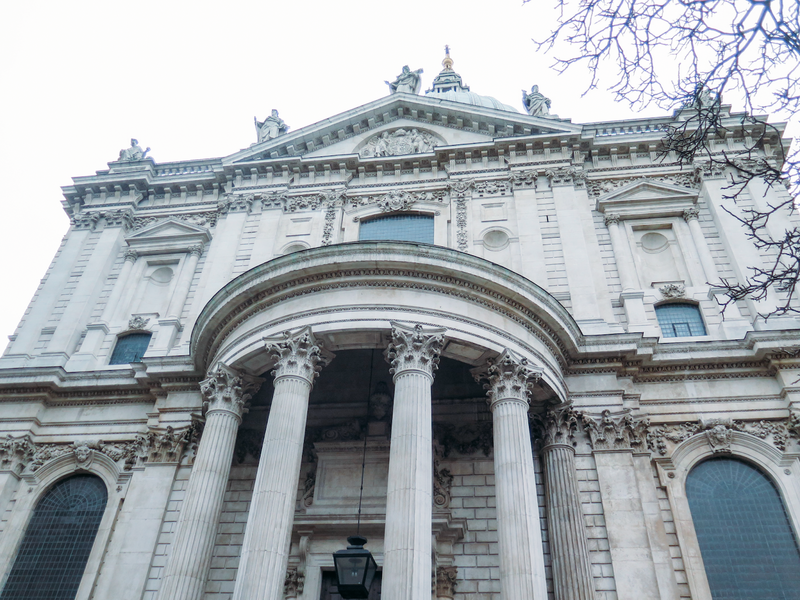 I recommend going to hear some choral songs or the organ practicing! Whew! I'm sure there are so many I'm missing, and maybe I'll update this later. But for now, thanks for reading! And stay tuned for part two!